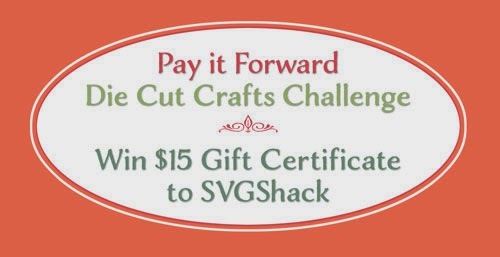 Want to win a $15 gift certificate to SVGShack on Etsy? It's super easy to enter to win! Stop by our Die Cut Crafts group on Facebook to find out how you can win. Contest ends on January 31 at Noon Eastern.